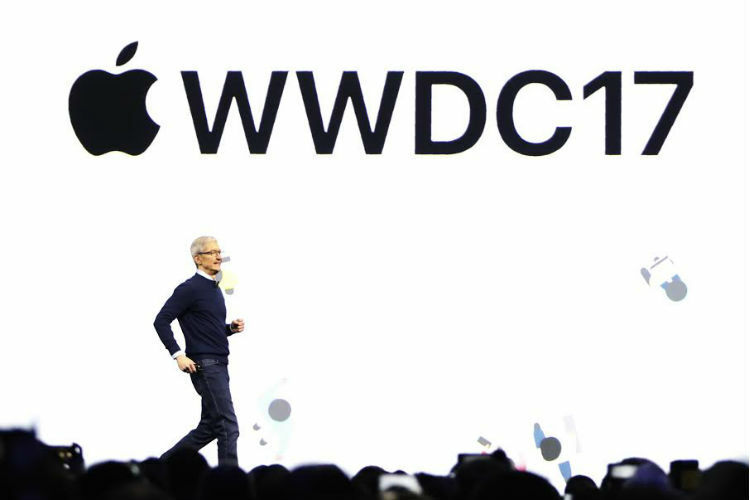 Apple made several major announcements at its annual worldwide developers conference (WWDC 2017) in the heart of the Silicon Valley in San Jose, California. The Cupertino-based company not only refreshed its line of MacBook Pro laptops and iMac desktop computers but also announced the annual upgrade to its three operating systems– iOS, watchOS and MacOS, unveiling iOS 11, watchOS 4 and High Sierra. iOS 11 is the upgraded version of iOS 10 and will be available for download this fall. It will power Apple’s upcoming smartphone iPhone 8. Other devices that will get the update include– iPhones ( iPhone 7, iPhone 7 Plus, iPhone 6, iPhone 6s, iPhone 6s Plus, iPhone SE and iPhone 5s); tablets (iPad Pro, iPad Air, iPad Air 2, iPad, iPad mini 4, iPad mini 3 and iPad mini 2); and iPod Touch. Apple intends to declutter your life and so it is starting off by organising all your files and folders and making search super easy. The good part about the feature is that it not only organises files on your iPad and iPhone but also those in apps, in iCloud and in Dropbox. Those who have been using iOS devices would know that the dock appears only on home screen. Thanks to iOS 11, this will be a thing of the past. Now you can access the dock from any screen. What’s more? You can even customise it to add your favourite apps. It’s the age of multi-tasking and Apple wants you to ace at everything you do. iOS 11 lets you open two apps and view them as Split View. Interestingly, both the apps remain active in the split view. 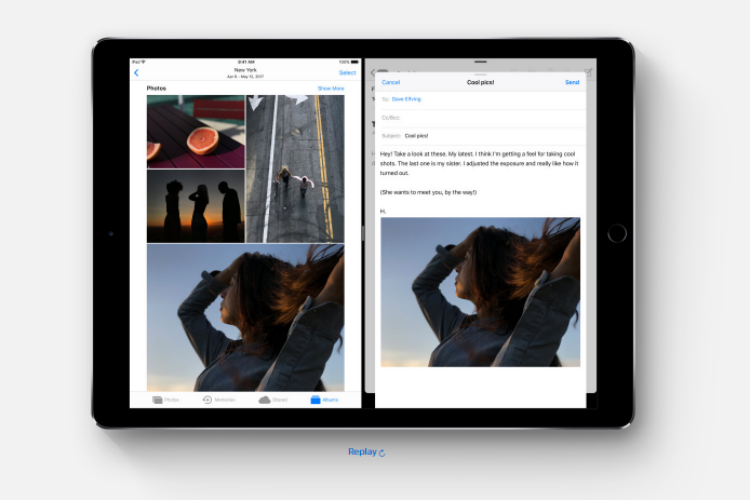 Another important feature that’s coming to iOS 11 is the flexibility to drag and drop text, files and folders anywhere on the screen. You can even use the multi-touch display to move things around. Transferring money was never easy but thanks to Apple Pay, you can send money from the Messages apps. You can also use voice commands to make the payments. Siri has got a massive update and it is smarter and more intuitive now. You can search for a query and Siri would translate and reply in another language. Siri also learns from your previous choices to give you personalised suggestions. 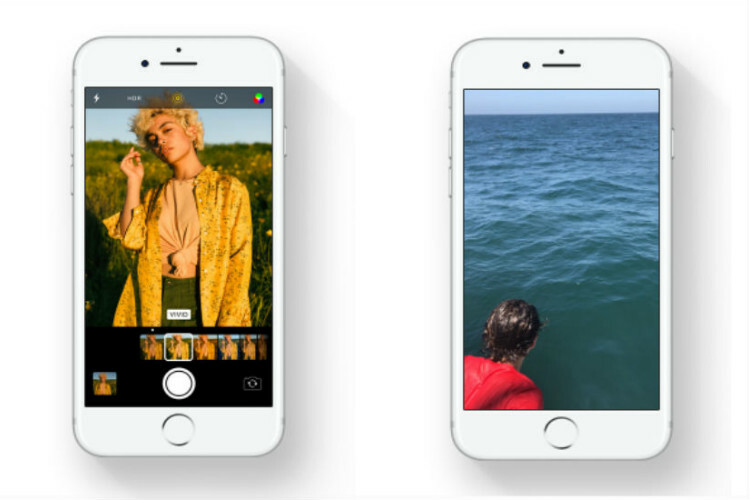 iOS 11 will turn your camera into a ‘smart camera’. You can not only turn a live photo into a video loop but also make your photos bounce back and forth. Siri is getting smarter and it wants you to stay safe. So it senses when you are driving and it turns your iPhone to the ‘do not disturb’ mode. It also automatically notifies your friend that you’re driving so that they can contact you later. iOS 11 features AirPlay 2. You can not only control your home audio system and speakers but also play music on all your speakers in sync with one another. iOS 11 lets you customise your control centre such that you can change the settings based on your needs. You can even add a voice memos control and home controls to your Control Centre. 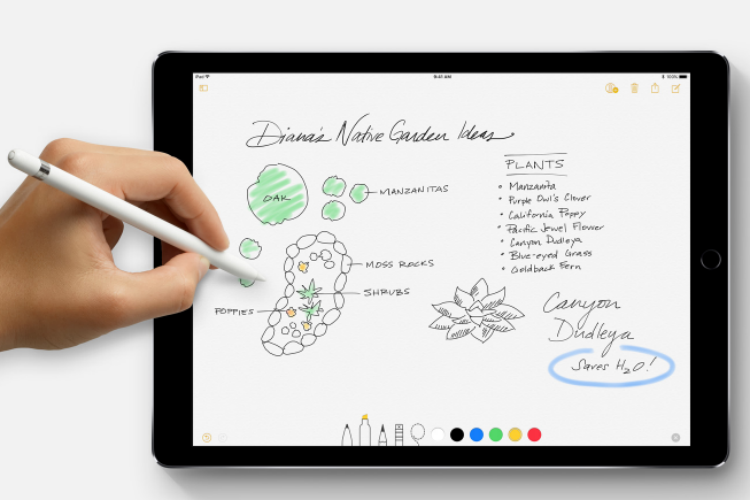 Another cool feature of iOS 11 is the Apple Pencil, which you can use to draw on your iPad, take screenshots, sign and takes notes in your handwriting.